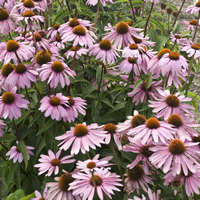 Gracefully arching, wine-purple foliage topped with burgundy, soft bottlebrush plumes up to 1' long appear in midsummer. 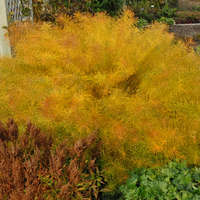 Enjoy its winter interest too--the plumes and the leaves will turn a subtle straw color after the first hard freeze. This grass will be a focal point wherever it's planted. 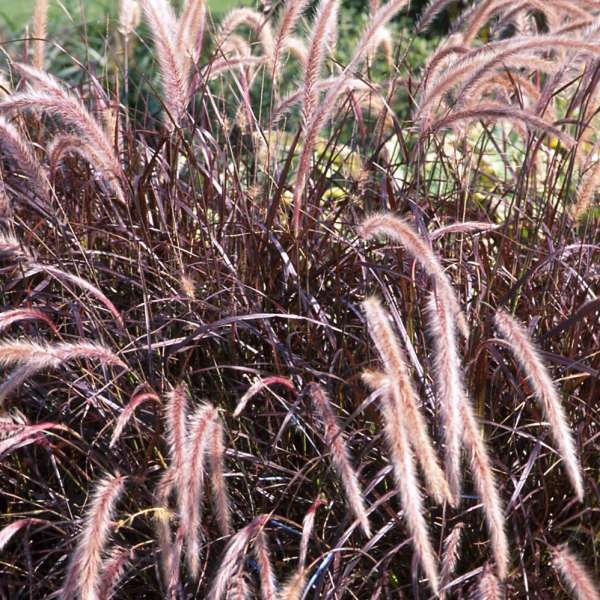 Often grown as an annual in northern zones, Purple Fountain Grass is splendid in containers, around ponds, or as a focal point in the garden. Pennisetum prefers to be grown in rich loamy soil with good drainage and full sun. 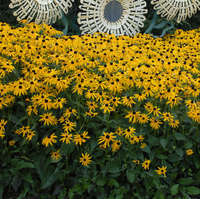 However, it will grow in rocky or sandy soil as long as it remains moist. This grass resents having "wet feet".